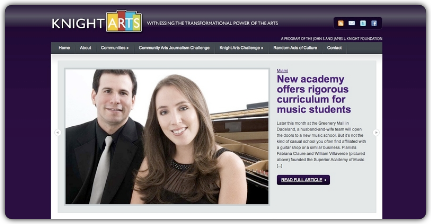 Great article about Superior Academy of Music published in the KnightArts Website! We are happy to share with you an article about Superior Academy of Music, published today in the Knight Art website. The article was written by Greg Stepanich.